Daisy Bag - Small. 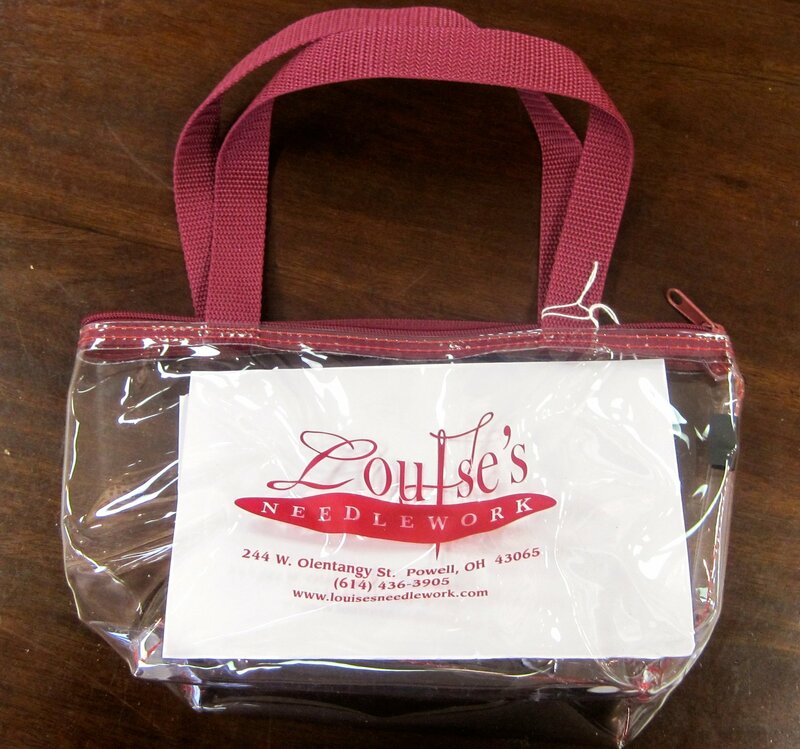 Clear vinyl tote with web handles and zipper close. 12 x 7.